The Fire are delighted to announce that Scottish import, Scott Ferries will be senior captain for the 2019 season. Scott (22) started his career at Aberdeen Football Club before joining the youth academy at Ross County. During this spell he represented Scotland at under 15, 17 and 18’s. 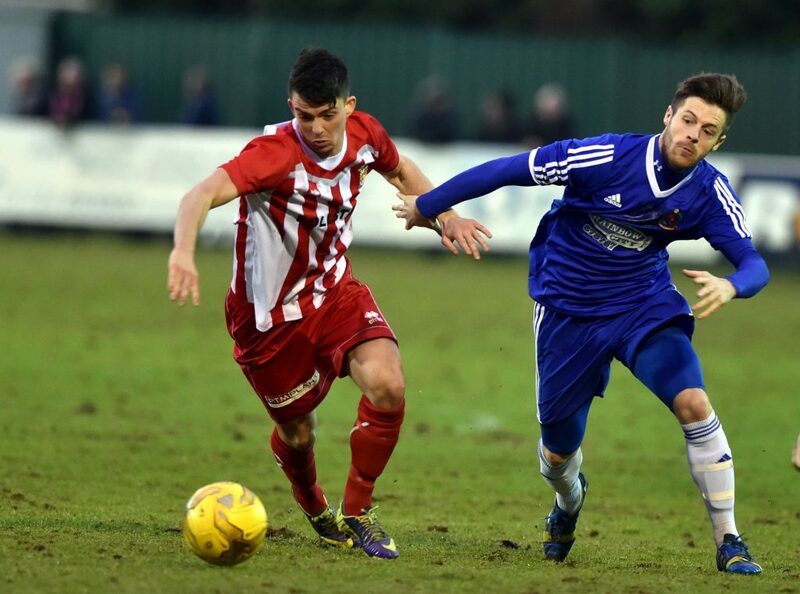 The midfielder later joined Peterhead Football Club before moving over to the USA for a spell with Florida Adrenaline in the USL PDL. 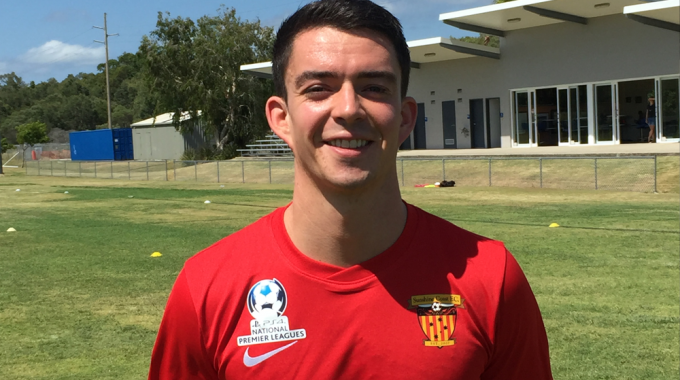 After returning to Scotland, Scott played in the Highland League before moving to Melbourne. Scott featured for Casey Comets last season in the Victoria State League before relocating to the Coast at the start of 2019. Scott spoke of his pride at being announced captain for the season ahead saying “Yeah I’m honoured to be named captain. We’ve got some great boys at the club and we can’t wait to get onto the field on Sunday”. Scott is definitely not taking this season lightly adding that “Eastern Suburbs will be raring to go but we have a point to prove as well. The last 2/3 seasons haven’t been good enough but the boys know what’s at stake and we’re ready to represent Sunshine Coast”. 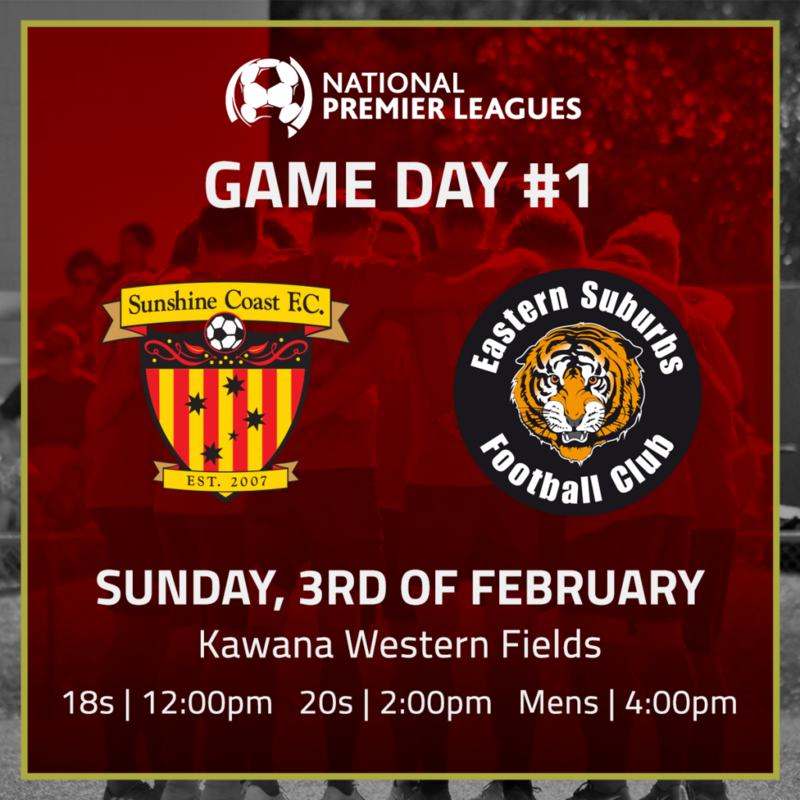 This Sunday the Fire face off against Eastern Suburbs. 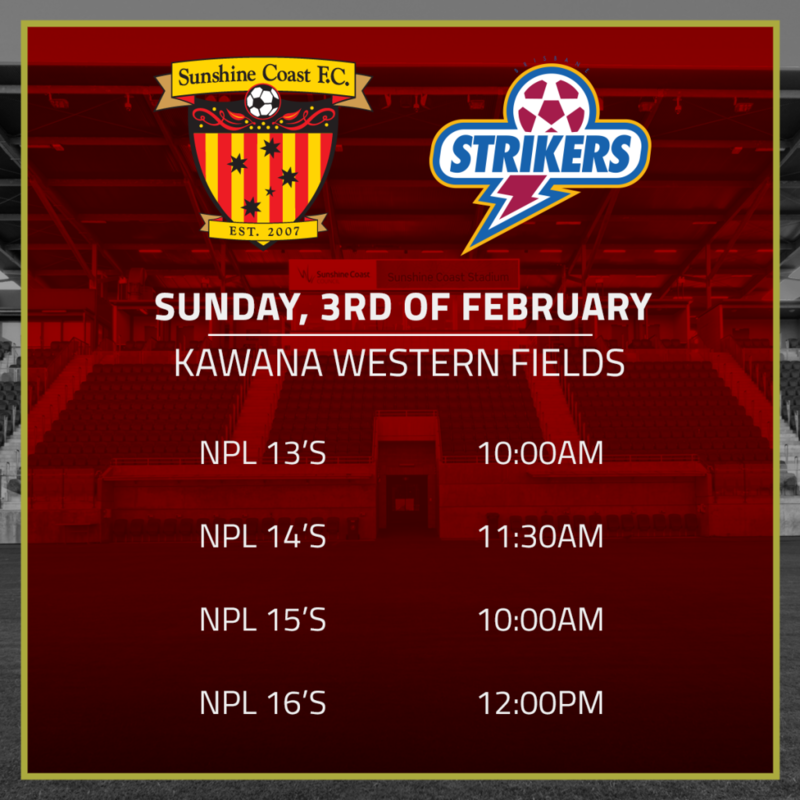 4:00pm @ Kawana Western Fields, Milieu Pl, Warana, QLD, 4575.